THE Patriotic Front government has no capacity to resolve the current problem of the economy, former finance minister Dr Situmbeko Musokotwane has charged. 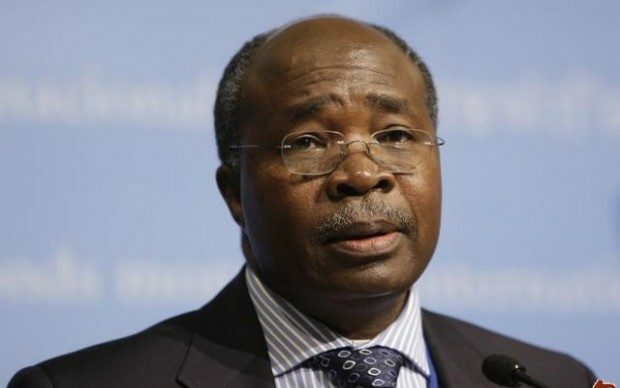 And Dr Musokotwane has warned that Zambia, in the next coming months, faces a “real risk” of resorting to print money so as to artificially meet its financial obligations. Dr Musokotwane noted further that such risk of printing more bank notes was not a mere academic one but a real one.